2015 Author Debut with Valynne E Maetani! Author of INK AND ASHES giveaway!! Welcome to the 2015 debut author bash! I'm excited to have Valynne here today! 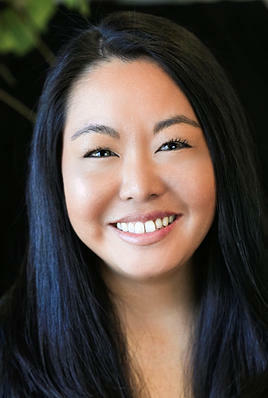 Valynne E. Maetani (pronounced Vuh-lin Mah-eh-tah-nee) grew up in Utah and obtained a Bachelor's degree from the University of Pennsylvania. In a former life, she was a project manager and developed educational software for children with learning disabilities. Currently, she is a full-time writer. 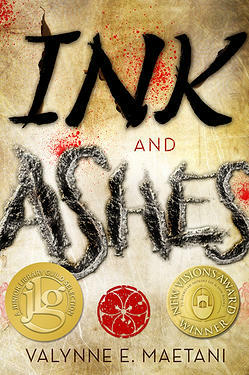 Her debut novel, Ink and Ashes, is the winner of the New Visions Award 2013 and is a Junior Library Guild 2015 selection. She is a member of the We Need Diverse Books team and is dedicated to promoting diversity in children's literature because every child should grow up believing his or her story deserves to be told. She lives in Salt Lake City. Tell us in one sentence about your book. Ink and Ashes is a story about a Japanese American teenage girl who discovers her deceased father was once a member of the Yakuza, the Japanese mafia. 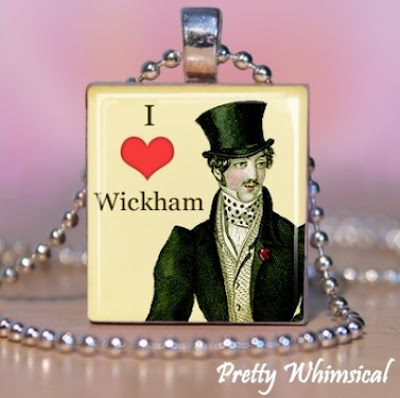 Are names important in your book? If so, how did you come up with the names? The family’s last name, Takata, comes from my father’s ancestry line. And because I wrote the book for my younger sister’s birthday, all of the names of girls on the soccer team are the names of my sister’s best friends. What actors would you pick to play your characters? Kimiko Miyashima has always been the actress I’ve pictured as Claire. She’s like a little sister to me and is currently living in L.A., waiting for her big break. As for Forrest, I envision someone like Dylan Sprayberry, but maybe a little older. Winning the New Visions Award was definitely a huge accomplishment for me. What is the biggest lie you ever told? I have never told a lie. Ever. Okay, maybe a few. Next question. Do you have a snack you eat while writing? No, but I would love to have a dog someday. I love writing dialogue and action scenes. If I could, I would write a book with nothing but those two things. Stealthiness and, obviously, super ninja skills. A lot of writers will tell you never to give up. But my advice would be to write because you love it. Write because you couldn’t give up even if you wanted to. Focus on craft rather than publication. Let others read your work, learn to take criticism, revise, revise again, and again and again. Rather than trying to convince the publishing industry your manuscript is ready, hone your writing skills, and the industry will let you know when it’s time. Thank you, Valynne! You all should run out and buy her book, right?? You could try and win one here too. Just leave a comment on this post about the best book you've read this year (and leave your email so I can let you know if you're the winner). The contest ends December 15 and Random.org will choose a winner. Claire Takata has never known much about her father, who passed away when she was a little girl. But on the anniversary of his death, not long before her seventeenth birthday, she finds a mysterious letter from her deceased father, addressed to her stepfather. Claire never even knew that they had met. Claire knows she should let it go, but she can’t shake the feeling that something’s been kept from her. In search of answers, Claire combs through anything that will give her information about her father . . . until she discovers he was a member of the yakuza, the Japanese mafia. The discovery opens a door that should have been left closed. So begins the race to outrun his legacy as the secrets of her father’s past threaten Claire’s friends and family, newfound love, and ultimately her life. Ink and Ashes, winner of Tu Books’ New Visions Award, is a heart-stopping debut mystery that will keep readers on the edge of their seats until the very last page.